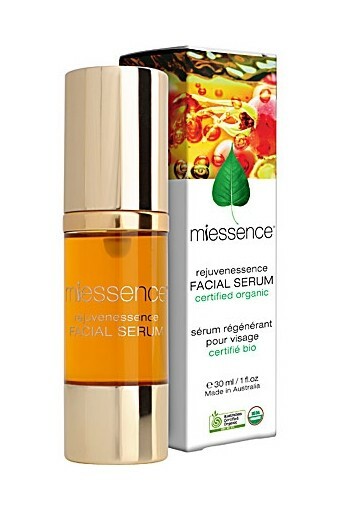 Miessence Rejuvenessence Facial Serum (30ml) is a powerful Certified Organic blend of organic rosehip seed, avocado, jojoba oil, organic rose, calendula and carrot helps to revitalise and boost the appearance of tired stressed skin. 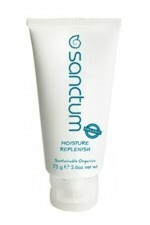 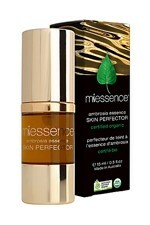 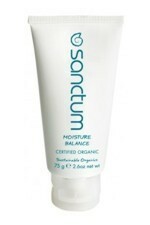 Miessence Rejuvenessence Facial Serum helps to lock in moisture and intensively nourish the skin. 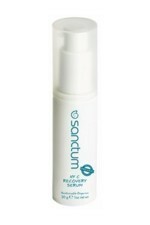 Use daily in extreme heat, cold or windy conditions to protect your skin, and nightly to help regenerate and revitalise your complexion. 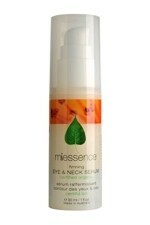 After applying a suitable Miessence moisturiser for your skin type, use Rejuvenessence Facial Serum daily (either am or pm). 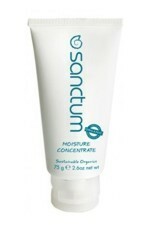 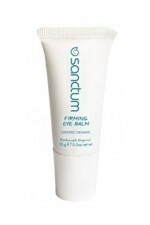 Because our product is ultra-concentrated, you only need to use a small amount to experience optimum results. 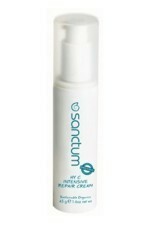 To use the Rejuvenessence Facial Serum, pump a few drops into the palm of the hand, warm to skin temperature, then gently pat and press onto your face, throat and décolleté. 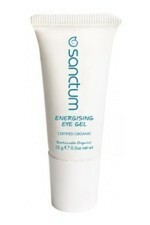 Organic simmondsia chinensis (jojoba) seed oil, organic rosa rubiginosa (rosehip) seed oil, organic persea gratissima (avocado) fruit oil, organic helianthus annuus (sunflower) seed oil, organic citrus limonum (lemon) essential oil, organic pelargonium graveolens (geranium) essential oil, daucus carota (carrot) CO2 extract, organic rosa damascena (rose) essential oil, organic rosmarinus officinalis (rosemary) leaf extract, organic calendula officinalis (marigold) flower C02 extract, Geraniol, citronellol, limonene and citral are naturally occurring components of the organic essential oils in this product.